We offer Sunday Worship services weekly at 9:15am. This “blended” Worship experience provides both traditional and contemporary music with other elements of Worship that also reflect both! The Ark (Children’s Church) is provided for children in Kindergarten through third grade during each Sunday service. 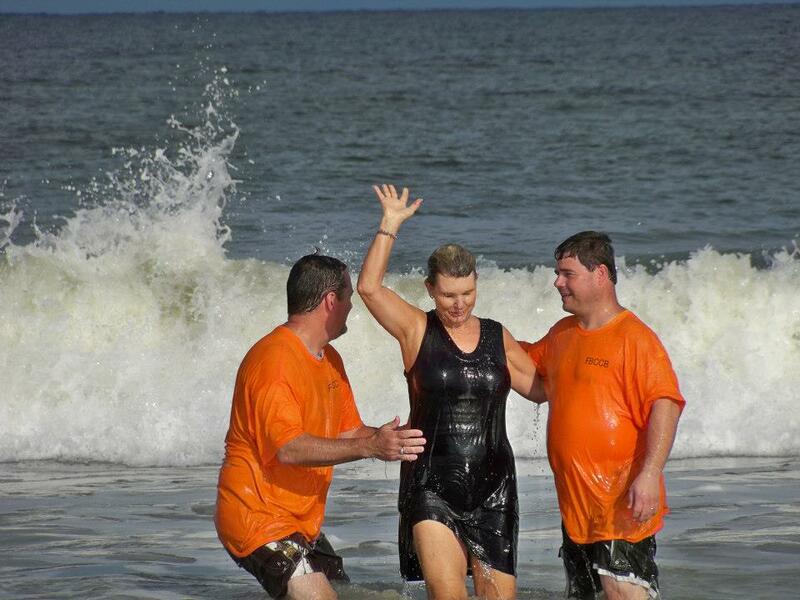 Ocean baptismal services in spring and summer and traditional baptismal services year round. Sunday School classes each Sunday for all ages from birth through senior adults and a class for individuals with special needs. Active Youth and Young Adult groups that promote Christian growth and missions. Two engaging Bible Study groups: a powerful Wednesday Night Bible Study led by our Pastor and a dynamic Monday Night “Be More” Women’s Bible Study. 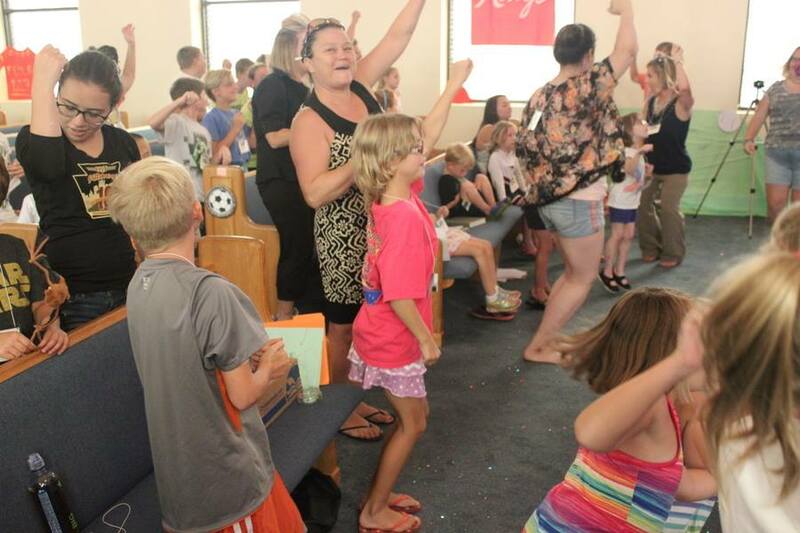 Vacation Bible School each summer for local children and visitors. 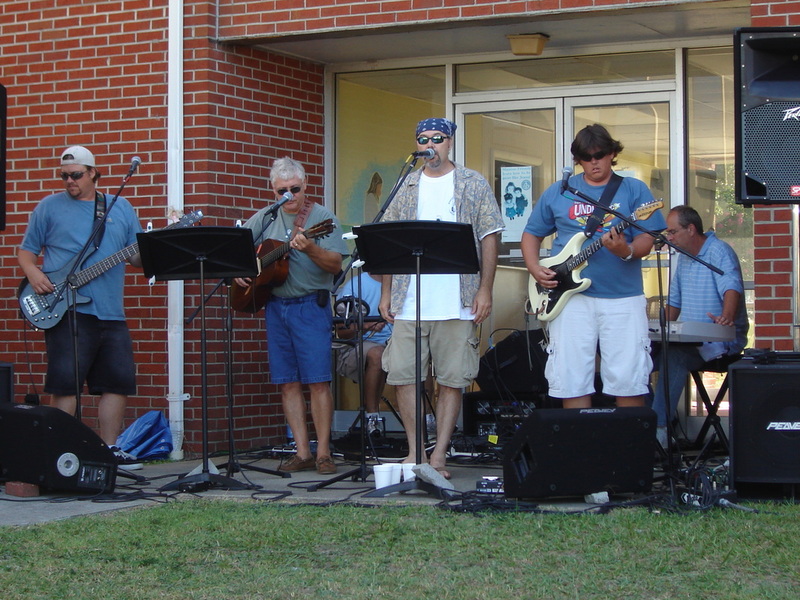 A Fall Festival for the community. Martha’s Kitchen that offers free hot meals twice weekly to anyone. Alcoholics Anonymous, Narcotics Anonymous, and Al-Anon weekly meetings. Supporter of the Help Center of Federal Point that distributes food and assistance to those in need locally. 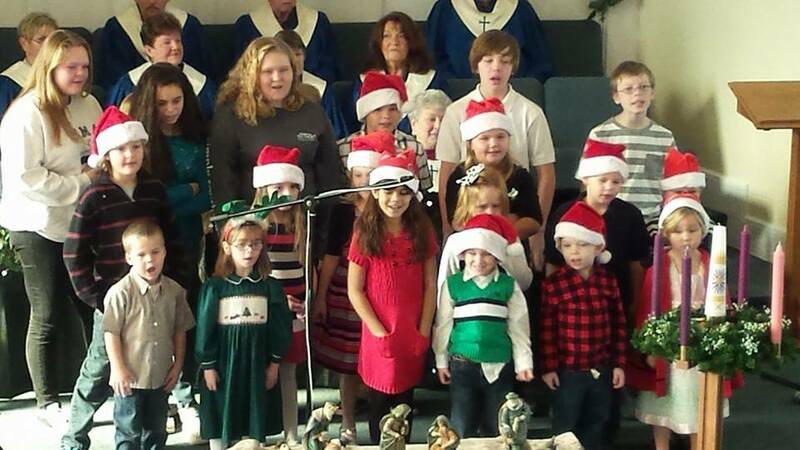 Joy of a Child Christmas benefit concert and gift distribution to help local children in need. Supports Operation Christmas Child through the shoebox ministry. 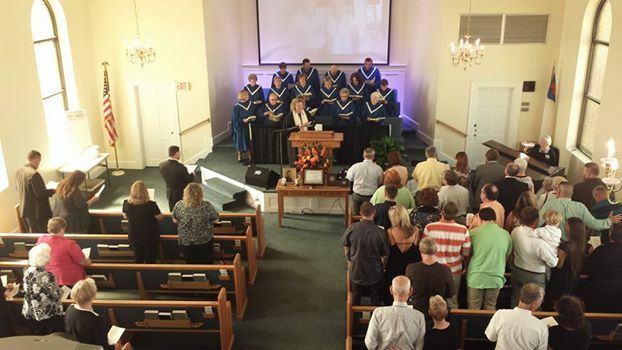 While remaining an autonomous Baptist congregation, we are affiliated with the national Cooperative Baptist Fellowship (CBF) as we partner with other Baptist churches in missions across the nation and around the world. We also work specifically with the Cooperative Baptist Fellowship of North Carolina (CBFNC) in an effort to better serve our state..
Participates in Island Day community outreach. Provides hospitality outreach for the Island of Lights Christmas Parade. Involved with Community Easter Sunrise Service on the beach. We are a body of believers who love to invest in the lives of our community and congregation. As seasons change, we are willing to follow Christ’s call into new areas of ministry and missions. We are excited about participating in what God has in store for us! To Be a Church that ministers unselfishly to persons in the community and the world in Jesus' name. First Baptist Church is committed to building a bridge to the community through outreach, education, spiritual and personal development. This is our mission.